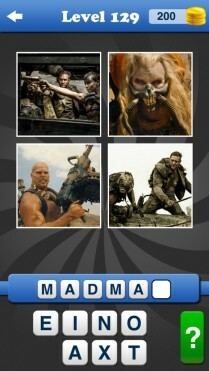 Guess the Movies using only 4 pictures! Featuring hundreds of blockbuster movies from a number of different genres. How many will you recognise? Do you know your movies as well as you think you do? Featuring hundreds of the biggest, hottest movies from a variety of different genres. What’s the Movie is an app made for movie-lovers, by the movie-lovers! Plenty of Levels, Hours of Fun! 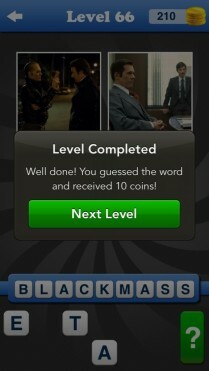 Can you guess the movies and unlock all the genres? 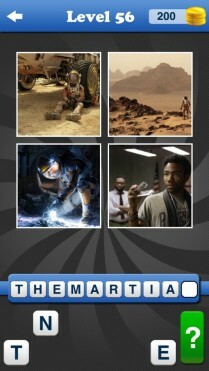 Countless puzzles from the easy, famous films to the more difficult, lesser known ones! 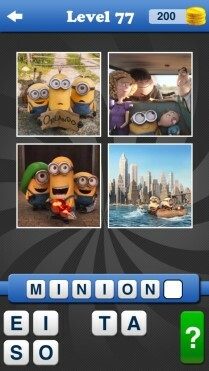 One of my favourite guess the movie game apps – Highly recommended! I really enjoy the game. I love movies so this is the perfect game for me!